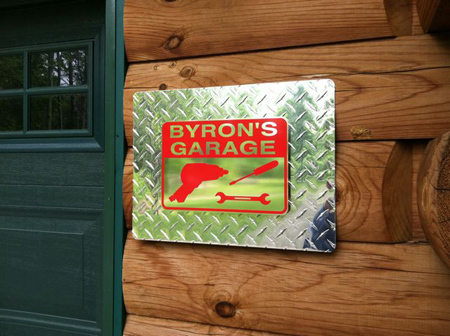 This Personalized Vintage Car Garage Plaque features a classic vehicle design that is personalized with your name and an established date for a truly unique dedication. 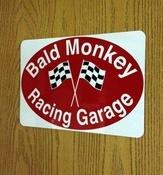 Makes a great gift or decor item for your garage, man cave, or lounge. 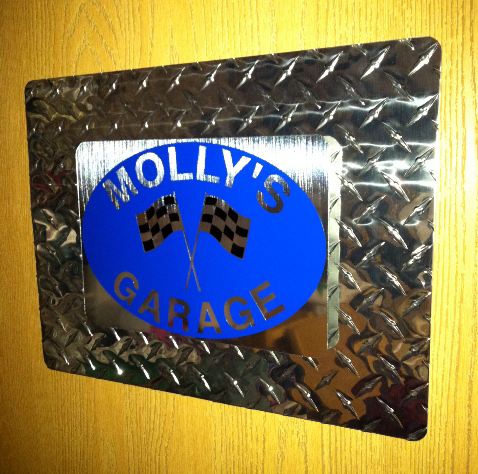 This custom made aluminum plaque sign is highly durable and painted in an all-weather finish for use outdoors or indoors. Made in the USA. 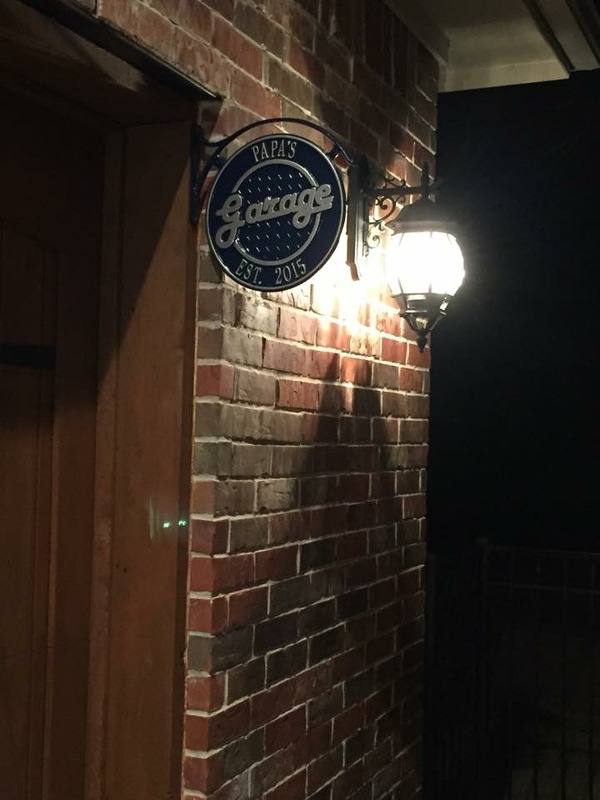 Type in the name and established date exactly as you want it to appear on the plaque. 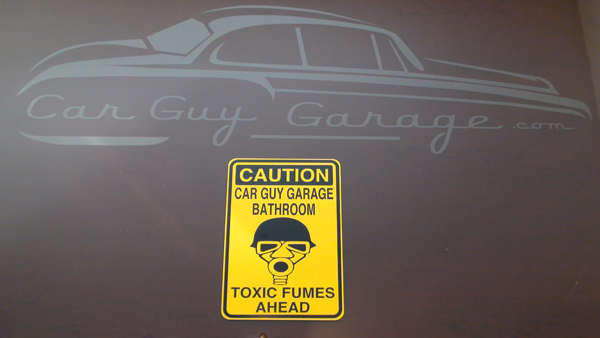 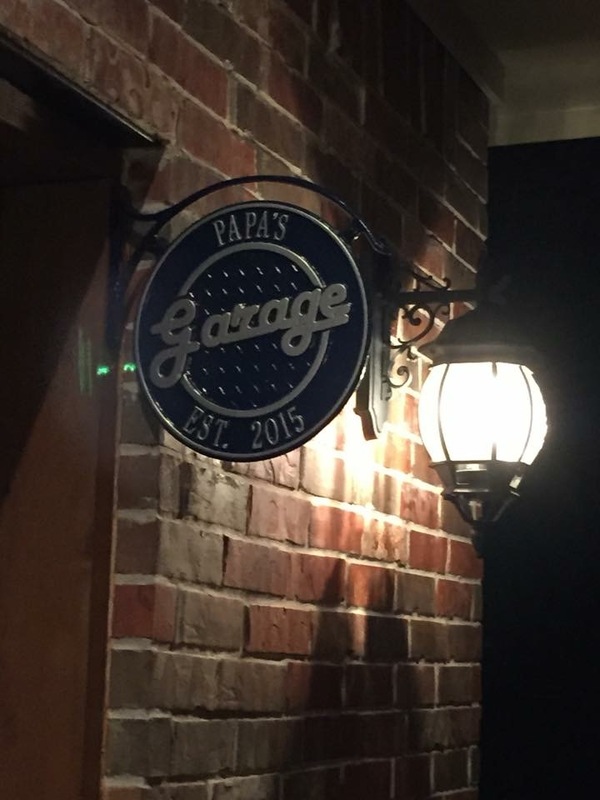 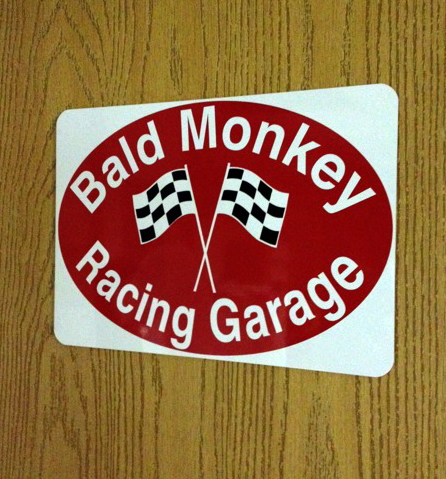 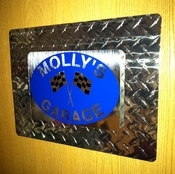 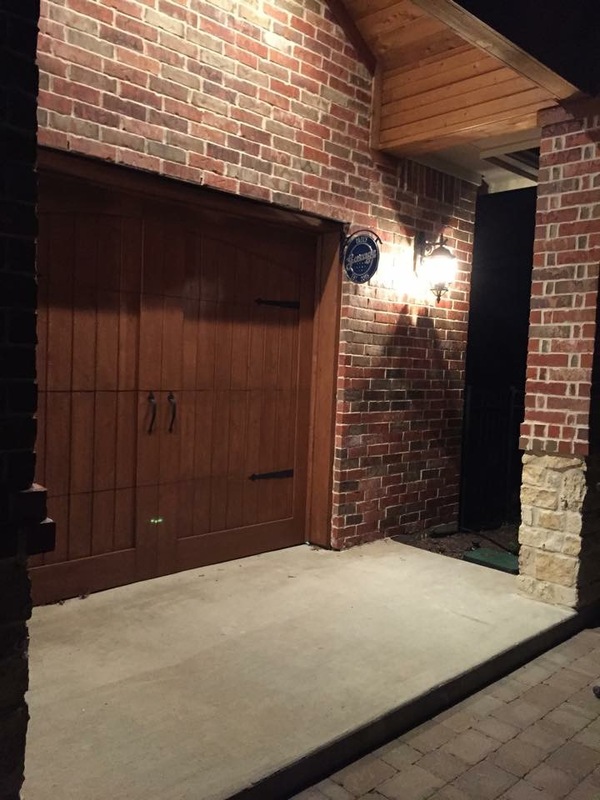 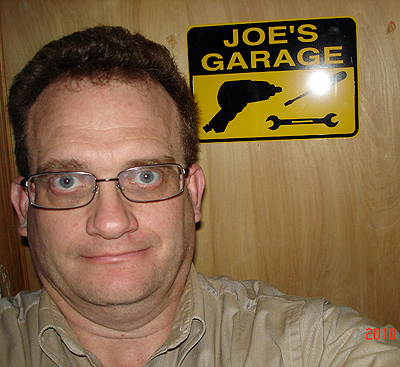 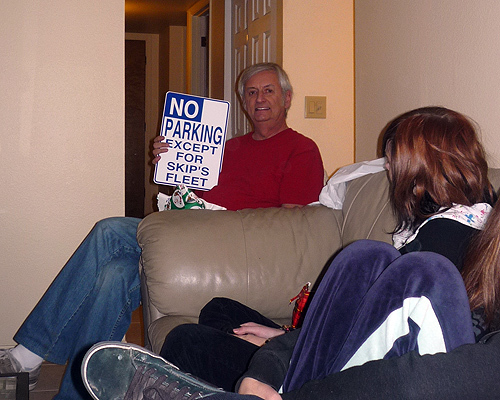 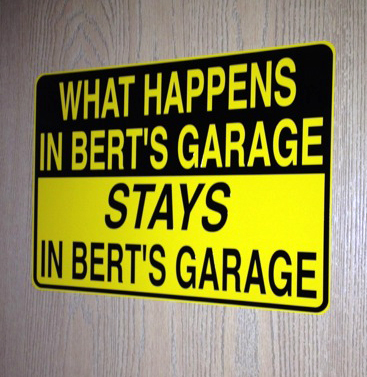 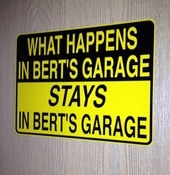 This garage personalized garage plaque is fabricated after your order is placed and will take up to two weeks to ship.